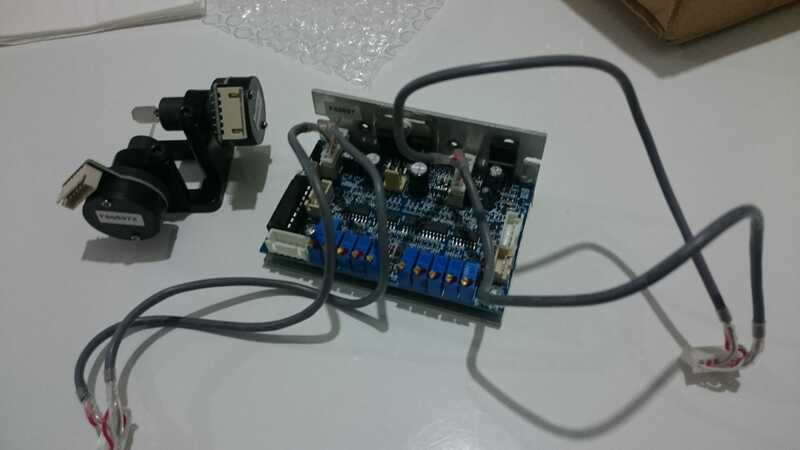 I have 30Kpps Galvo Scanning motors and drivers like the photos I need to drive it with arduino but I don't know how can I do it ? If someone help me I will be happy. Edited 2 time(s). Last edit at 12/12/2018 09:06AM by Dust. Thanks a lot for replying. I will try to DAC circuit with MCP4725 and tl082 opamp then drive with arduino. I hope I can do this.